Data Specialists > Blog Posts > Happy 4th of July! 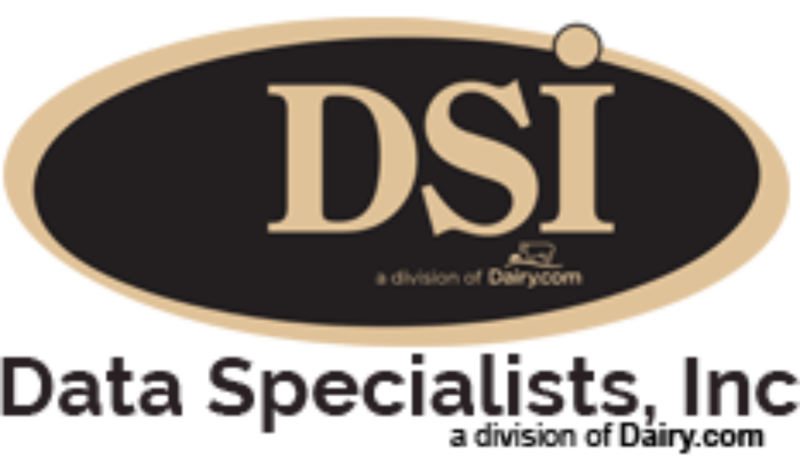 Everyone at DSI wishes everyone a happy and safe 4th of July! Picnics, fun and the 4th — what could be better!